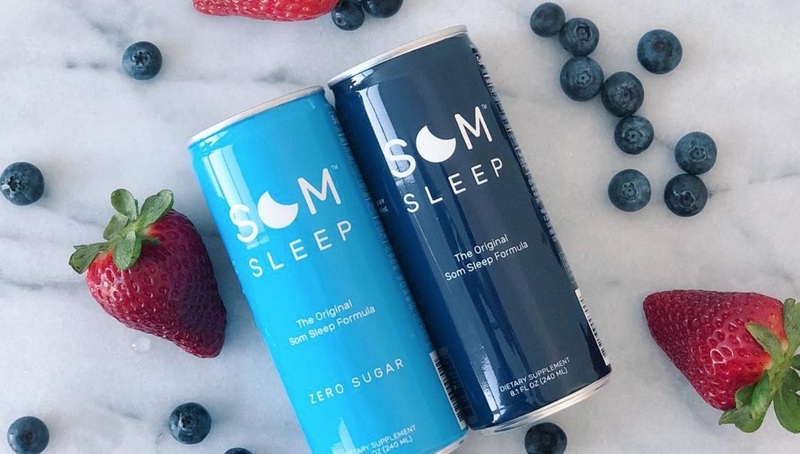 A recently launched vegan sleep-aid brand, Som Sleep, has partnered with the Los Angeles Dodgers Foundation to raise funds to benefit LA's underserved youth. 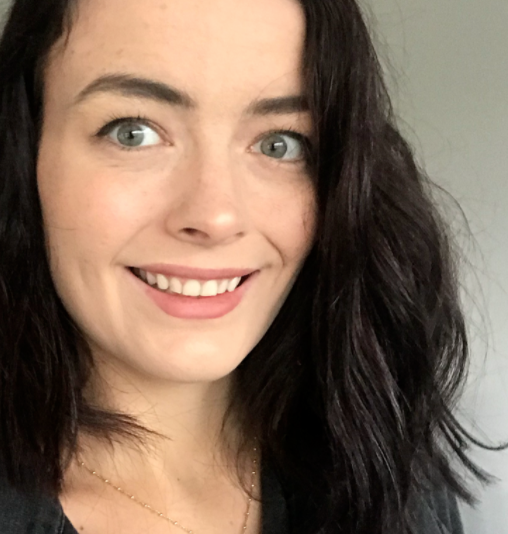 The sleep-aid brand - which promises a good night's sleep when consumed before bed - will contribute to an upcoming fundraising event, the Blue Diamond Gala, set to take place on Monday, June 11. 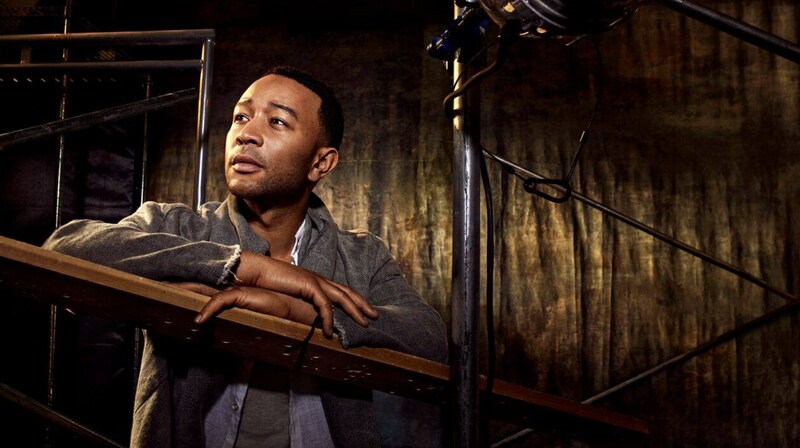 The night's festivities will also include a performance from musician John Legend. Part of the company's contribution to the event will be providing a can of drinkable sleep aid to all of the gala's attendees. Som Sleep co-founder and CEO John Shegerian said: "We are so excited to partner with the Los Angeles Dodgers Foundation for the Blue Diamond Gala, especially considering their focus on the underserved youth of Los Angeles. "We are glad we can provide a safe, NSF Certified for Sport option to help all those in need of a better night's sleep."